Hungarian paprika is made from peppers that are harvested and then sorted, toasted, and blended to create different varieties. 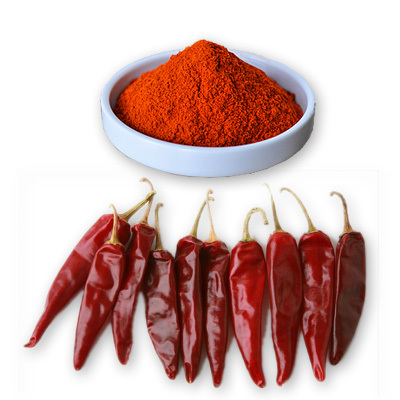 All Hungarian paprika's have some degree of rich, sweet red pepper flavor, but they range in pungency and heat. Hungarian paprika are special quality, mild and most vibrant red.